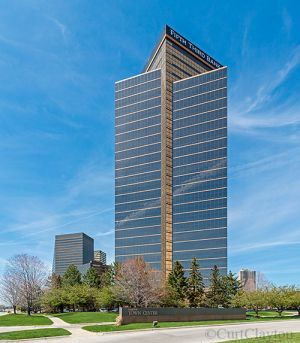 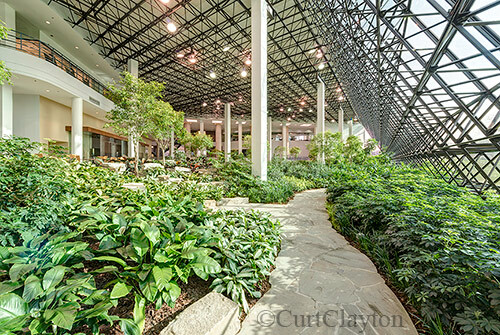 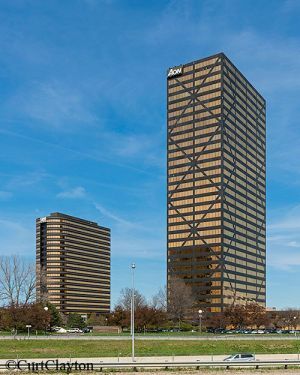 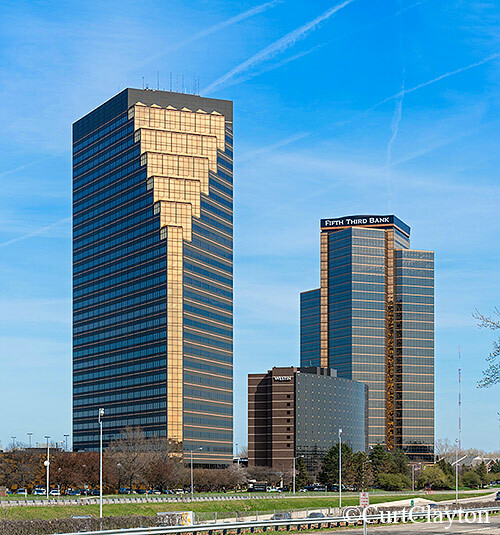 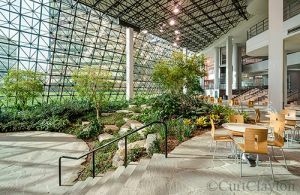 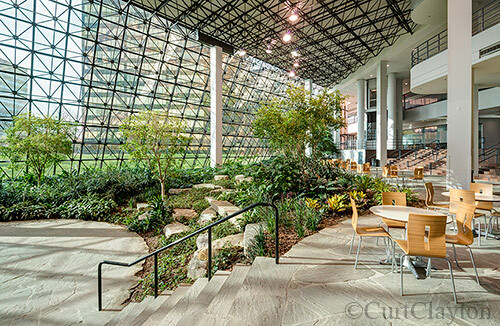 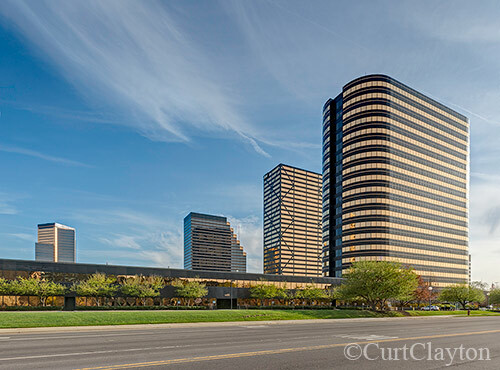 This entry was posted in architectural photographer, architectural photography, interior photography and tagged Southfield Town Center, Town Center, Town Center photography. This is a beautiful office complex and these are some of the nicest photographs that I’ve seen of Town Center. Thanks for a really amazing blog. The Detroit area has some amazing buildings and you have some amazing photographs.